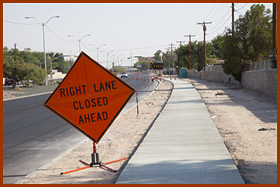 Traffic Barricade will handle all of the preliminary steps in order to obtain City/State Approval for your next project. 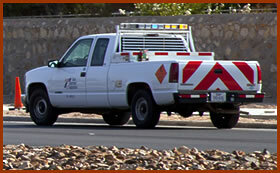 We handle a wide array of products and services to help you get the job done. For further information on any of these services below, please feel free to contact us at our office or through our online request form. Traffic Barricade © 2010-2016. All Rights Reserved.